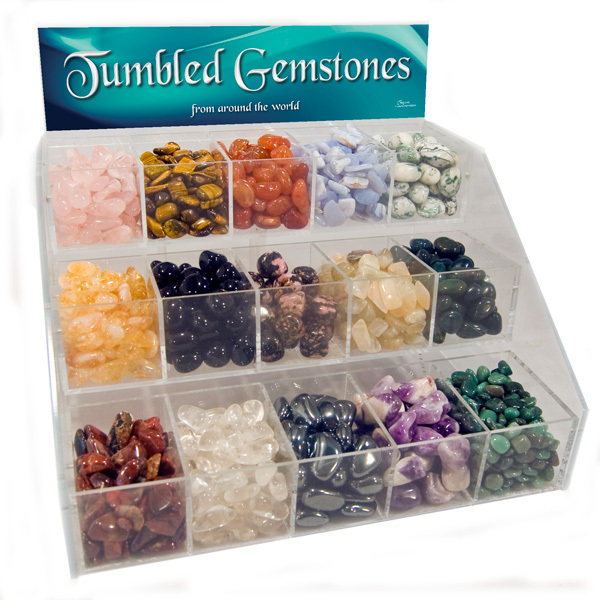 This 15 pocket display bin holds polished gemstones and is a great way to introduce semi-precious stones into your store. 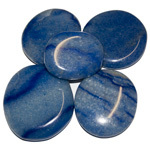 Tumbled stones are not only an excellent learning and discovery tool, they are also ideal for use in meditation and and healing practices. 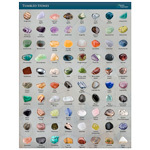 Try displaying a book with stone information next to the display for boosted sales. 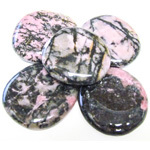 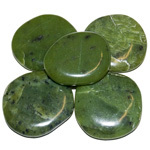 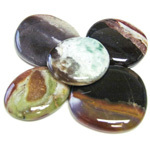 An alternate Healing Stones header card is included to suit the product mix in your store. 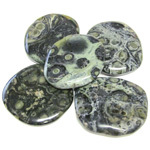 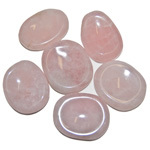 You can find listings for many of the stones we offer HERE If you don't see what you are looking for, note it on your order. 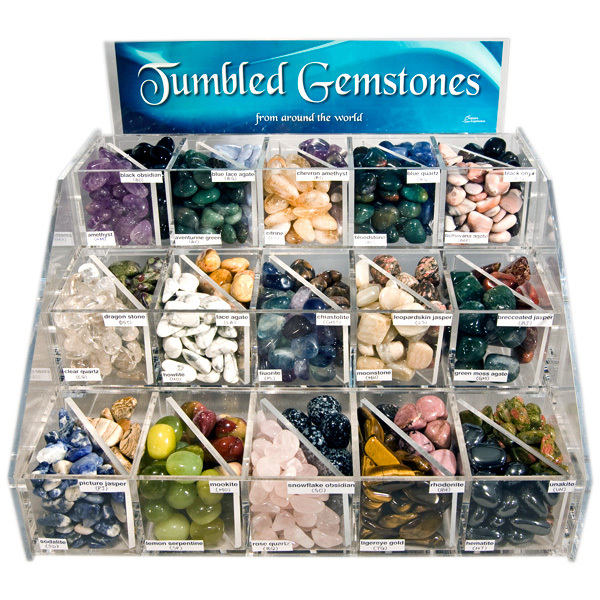 The bins in this display can also be split to offer up to 30 stone types for an additional charge. 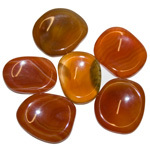 (See alternate image) Please make note of this when you order. 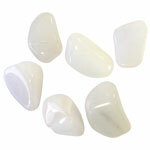 We will contact you to complete the order.